Danish choreographer Peter Schaufuss is buying long-term Edinburgh Fringe venue St Stephen’s and plans to turn it into a world-class theatre for dance. 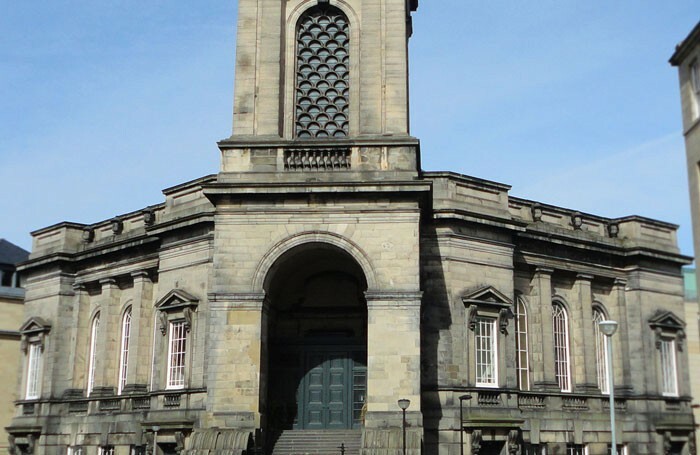 Schaufuss has concluded negotiations with the Benzies Foundation to purchase the one-time church, a grade A-listed building designed by William Playfair. Schaufuss’ plans include creating a theatre-in-the-round in the main hall, which it is hoped will attract local, national and international dance companies year-round. St Stephen’s was bought from the Church of Scotland in 2014 by computer games magnate Leslie Benzies and has since been run by charitable trust the Benzies Foundation. Outside the fringe it has been used as a community venue, rehearsal space and meeting space. During the 2015 fringe it was run by Sell a Door productions as Momentum Venues and taken on by major fringe producer C Venues in 2016. Schaufuss, who says he has consulted with many people and public organisations in Edinburgh, commented: “It is my wish to continue the building’s evolution from its former use as a public and community venue under the ownership of the Benzies Foundation. There has been no announcement as yet of the venue’s use during the 2017 Edinburgh Fringe. 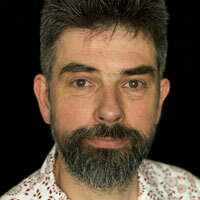 This is Schaufuss’ second purchase of a church building in Edinburgh New Town. In 2016 he bought the Charlotte Baptist Chapel on Rose Street. Renamed the Rose Theatre Edinburgh, it is currently undergoing refurbishment to create a 623-seat main house with 110-seat studio space in the lower floor. It is expected to be open as a venue in July, ready for this year’s fringe.